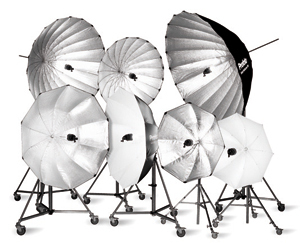 All the equipment and expertise you need for your next shoot. Let the professionals at Arlington Camera help with your next big project. We rent a wide variety of photographic tools including cameras, lenses, lighting, projectors, accessories, screens and more. Our high-quality camera gear and photography equipment is ready for you when you need it. Our experienced, knowledgeable staff will outfit you with the best cameras, equipment, and accessories for your specific needs and preferences. You can count on us to help make your next photography project your best. Contact our Rental Department today at 817.261.8131 or 800.313.6748 to make your reservations.